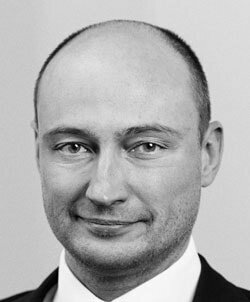 Dmitri Nikolaenko is an Attorney at Law and Partner in NJORD Law Firm. His firm is founded on professional skills and a strong understanding of business, whilst flexibility is part of their DNA. 1995 University of Latvia, Faculty of Law.